How is LED lighting different than other light sources, such as incandescent and Compact Fluorescent (CFL)? 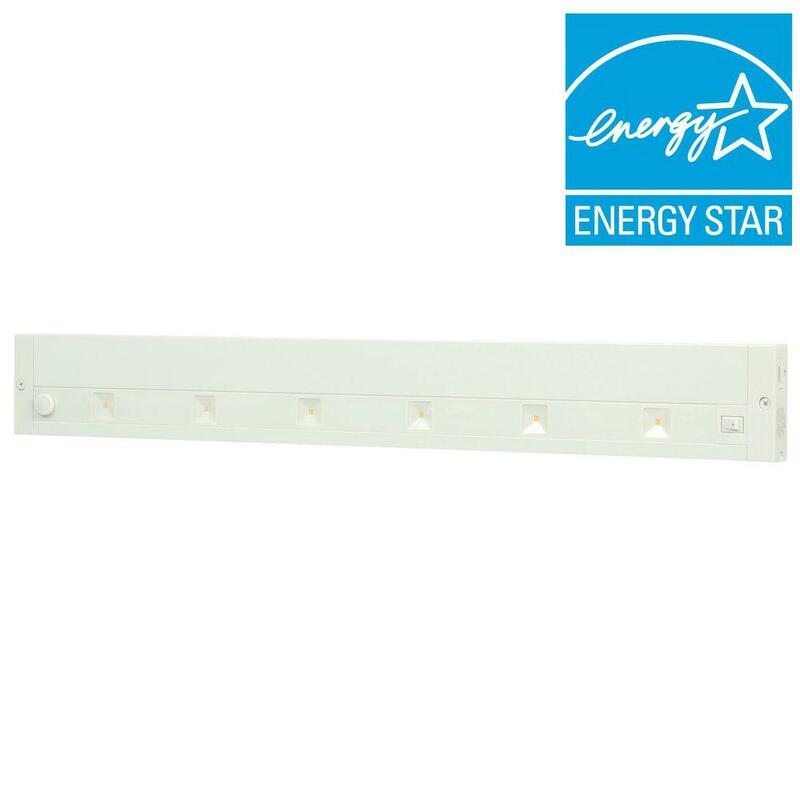 Why should I choose ENERGY STAR certified LED lighting products? 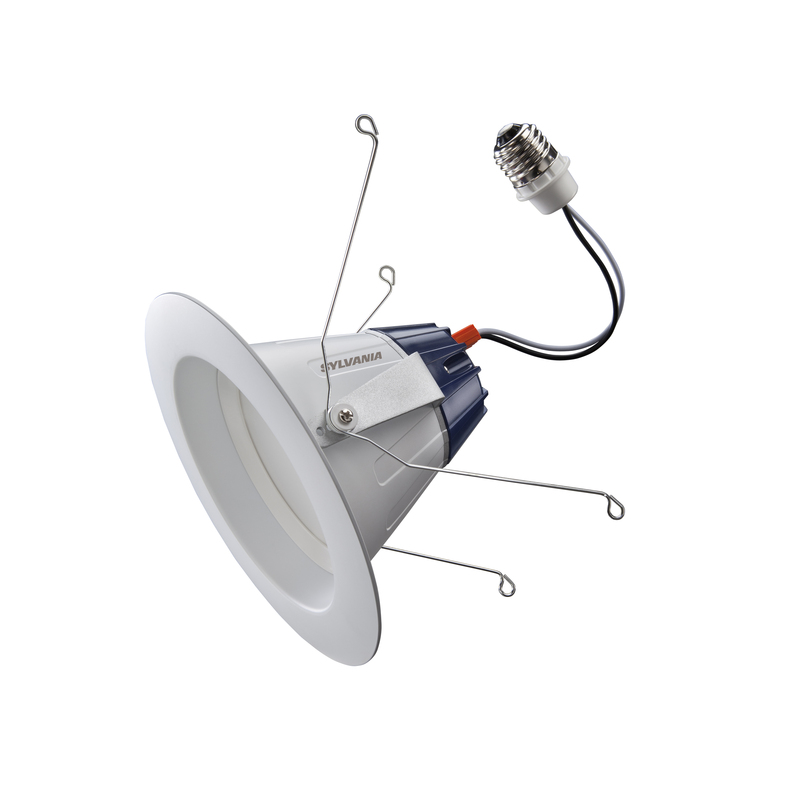 There are more lighting options available today than ever before. Despite that, ENERGY STAR is still the simple choice to save on your utility bills. LED bulbs that have earned the ENERGY STAR are subject to very specific requirements designed to replicate the experience you are used to with a standard bulb—so they can be used for a wide variety of applications. 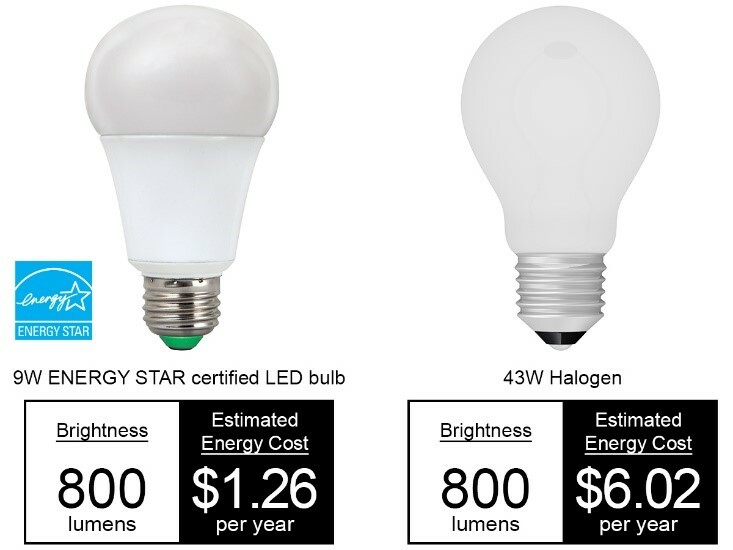 As the graphic on the right demonstrates, a general purpose LED bulb that does not qualify for the ENERGY STAR may not distribute light everywhere and could prove to be a disappointment if used in a table lamp. And as with all ENERGY STAR products, certified LED bulbs are subject to random testing every year to ensure they continue to meet the ENERGY STAR requirements. 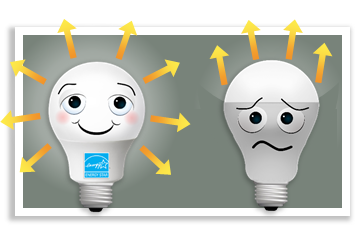 For more information on how to select an ENERGY STAR certified bulb for each application in your home, view the ENERGY STAR Light Bulb Purchasing Guide (PDF, 1.49 MB) or use the interactive online Choose a Light tool. Find ENERGY STAR certified light bulbs and light fixtures.